Lagosounds: Tales from the Sonic Trenches: "Gratitude, Always Gratitude"
Man, this year has been quite an exciting ride. Not only has 2013 seen the release of a bunch of cool-sounding project that I've worked on, I was also presented with the great opportunity to start the next chapter of my audio career at Warner Bros. Studios. In these next few paragraphs then, I'd like to thank the Universe for all its incredible gifts, and also take a moment to list a few of my favorite projects for this year. 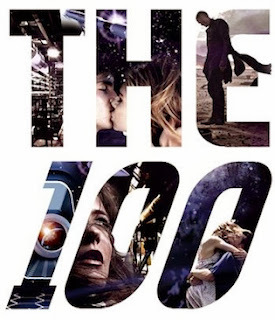 Since settling into my new digs, I've had the tremendous opportunity of working on two exciting television shows: Four episodes of WITCHES OF EAST END for Lifetime, and sci-fi adventure THE 100, coming soon to the CW Network. I've collaborated with some awesome supervisors, two equally talented re-recording mixers, and a tremendous pool of sound professionals. My biggest, most sincere thanks go out to Charlie Crutcher, Paul Curtis, Peter Austin, Michael Lawshe, Connie Kazmer and the incredible team of post audio individuals who have made my transition a fruitful and exciting one. Thank you all. I look forward to many more seasons in the trenches with you. Hitting theaters in a limited release on December 13th (with a simultaneous VOD release) is HOURS, a full-on, tear-out-your-heartstrings drama about one man's fight against time, man and nature, in an effort to save his newborn daughter in the wake of Hurricane Katrina. 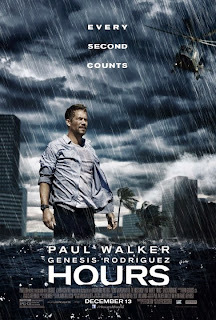 The late Paul Walker stars as Nolan, and his performance is a true testament to the potential he carried within as an actor. I am still saddened by the news of his untimely passing, but hopeful that the film will serve as a cathartic and healing vehicle for all of Paul's fans. On a personal note, I'm very proud of what we did sonically for this film and I consider it one of the more satisfying and elegant moments in my career. I wrote an article about it for The Post Lab several months ago, and I'd love it if you'd revisit it. Read here! 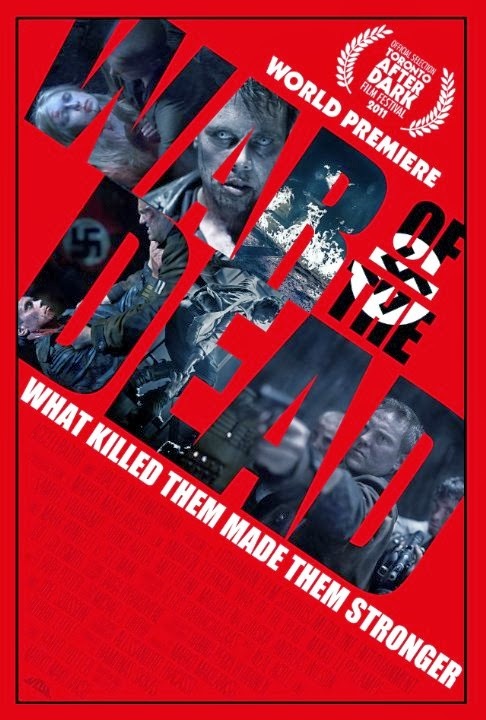 WWII zombie thriller WAR OF THE DEAD finally saw its American debut on the straight-to-video tip earlier this year. Guns, roars, fights, running, running, running! Lots of big, bad stuff, with a strong serving of environmental and moody mayhem. This project also has a wild production backstory, as it came and went for a number of years before officially turning over for the final sound editorial and mix. Despite the craziness of post production, the Monkey creative team and I had a lot of fun with this film. I blogged about it in an earlier post and took a number of goofy pics with the crew. Read here! 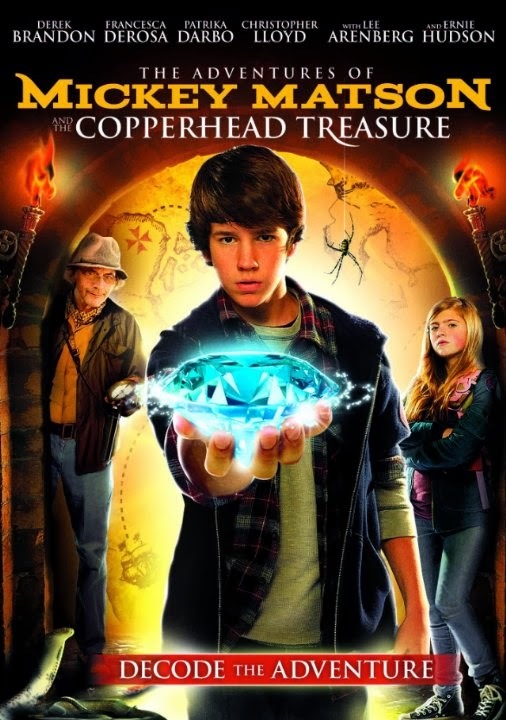 We provided another interesting sound job on the straight-to-video summer release, THE ADVENTURES OF MICKEY MATSON AND THE COPPERHEAD TREASURE. Part INDIANA JONES, part NATIONAL TREASURE, this film follows the wild journey of a reluctant young boy who discovers a deep-rooted Confederate plot to take over the nation, and learns about his late grandfather's involvement in the movement to thwart their plans. The film is chock-full of sound design moments, and despite a tight deadline and minimal resources, the Monkey crew put their noses (and ears!) to the grindstone and made it work. Down and dirty and sonically satisfying! Some of the Monkey editors and I had the pleasure of teaming up with our friends from Juniper Post on based-on-a-true-story thriller, THE FROZEN GROUND. 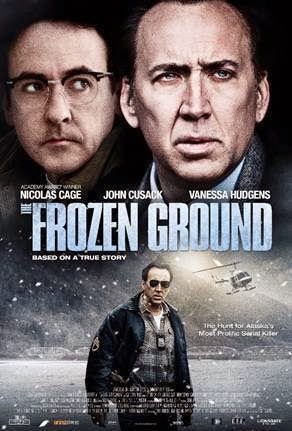 The film stars Nicholas Cage, Vanessa Hudgens, and John Cusak, and chronicles the intense investigation to uncover the truth behind a string of murderers in Alaska in the 1970s and early 1980s. Despite the grisly and sad subject matter, I had an excellent experience working on this film. It saw an extremely limited theatrical release this Fall, but was thankfully available simultaneously On Demand for the whole world to see. Big thanks go out to Dave Kitchens and Dave Barber for letting me be part of this show. 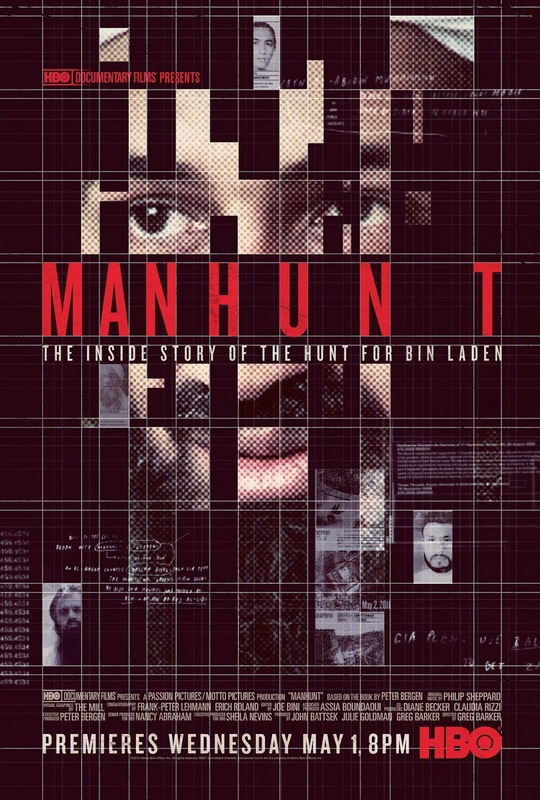 And lastly, there's MANHUNT, the second Bin Laden-based project I've had the honor of participating in. This EMMY Award-winning HBO documentary not only follows the twenty-year search for Osama Bin Laden, but also chronicles the US government's intricate study of Al-Qaeda's complex and multi-tiered network. This is a truly fascinating project. MANHUNT premiered earlier this year at the Sundance Film Festival before airing in May on HBO. Check out my write up on the Monkeyland crew's "mad scramble" to get it ready for it's Film Festival debut! Looking back on my 2013, I feel a sense of completion knowing that to some extent, I've accomplished exactly what I had set out to do this year, and that is to stir the pot and keep it interesting. I've enjoyed a number of ups and faced a number of challenges, but always meeting the tough times with a level head and a cool disposition. In moving forward, I aim to continue striving for excellence at every stage but, all the while, holding on to that sense of innocent wonder I felt as a young kid. And as per usual, I will always stop and give thanks to the bountiful Universe for all the blessings that come my way. Just as Don Lockwood's philosophy was dignity above all, my motto follows a similar phrasing: "Gratitude, Always Gratitude." Many blessings to you all in the coming new year! I love this post! It reminds me of what a great writer you are and of how incredibly lucky I was to see firsthand the amazing work you do, in such a historic and picturesque setting. Thank you for our personal tour, and for the glimpse into your edit bay! You inspire me.